Here’s another great review of “The Chronicles of Iona: Island-Pilgrim”, this time from Kirkus Reviews. “This latest series entry continues the tale of how a medieval king and an abbot helped to found Scotland. Many thanks to ForeWord Clarion Reviews for an outstanding review of “The Chronicles of Iona: Island-Pilgrim“. 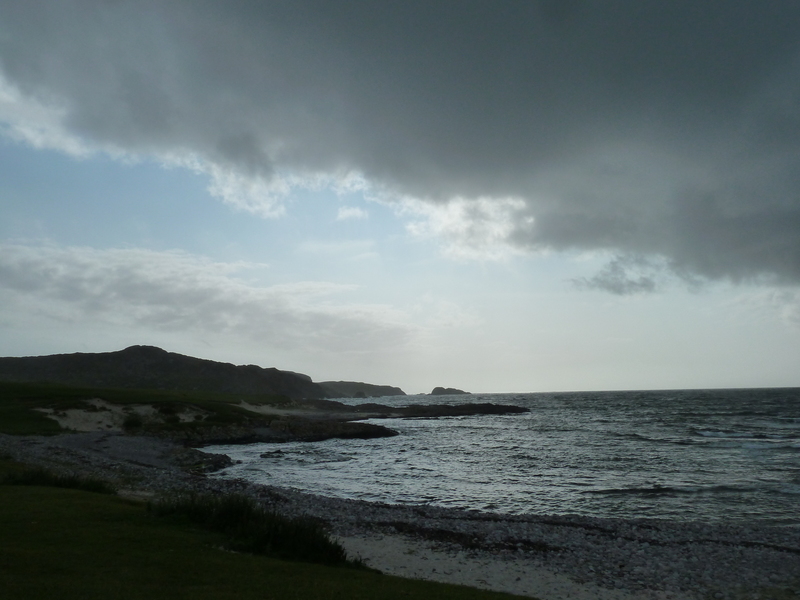 “The Chronicles of Iona: Island-Pilgrim is a swift, mesmeric historical tale about the men who shape a nascent nation. 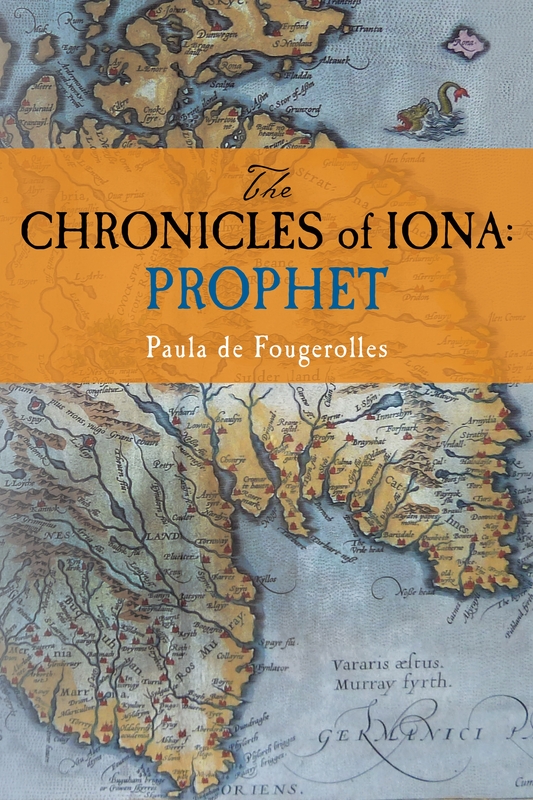 Paula de Fougerolles’s Chronicles of Iona: Island-Pilgrim is engrossing historical fiction relaying the creation of early Scotland. In the sixth century, Aedan mac Gabran is a Scottish warlord turned king ruling over a restless, divided land. He has many lives and lovers, leading to additional woes. His friend, Saint Columba, is an Irish monk who has been forbidden to return to his homeland. In an attempt to bring the people together and on threat of Columba’s death, the two journey back to Ireland anyway, hoping to rescue a captive prince, Fiachna Lurgan, who, it is said, is destined to unite the troubled territories. The pair is prepared to sacrifice all for the greater good. The setting—an island inhabited by the sea god, Lord Manannan, and his kin—is integral to the story. The gods are believed to embody and control the landscape and weather, and serve both metaphorical and literal purposes in the story. The presence of the gods gives the book a mythical slant. All aspects of the scenery are drawn with startling clarity: the earth is nearly personified, the contours of the country are outlined, and bodies of water are lovingly detailed. Not only thwarted by waves of angry Picts, Irish, and Britons, Aedan and Columba also struggle with the land and its spirits in their work to create what will become known as Scotland. The luminous locale makes it clear what the heroes are fighting for. The three parts of the story race along like a well-structured play, with transitions between sections that are smooth and coherent. Enjoyable and comprehensible as a standalone work thanks to the cleverly-woven-in backstory, the book’s handy references aren’t required to understand the tale. Gritty, realistic details capture sixth-century Ireland and Scotland. Battle scenes teem with action, as does the race to find Fiachna before those who seek to kill him do. Vivid verbs speed the story’s Odyssean scenes of peril and consequence as the story rushes to a satisfying conclusion. Romance, while present, takes a back seat to the story’s pressing political concerns. Aedan’s numerous loves consist of multiple, powerful women: Afrella, his chief wife; Ama, his consort; Eithne, his first love who is now his cousin’s wife; and Domelch, his first wife. The women produce the expected plethora of sons, a further source of distraction for Aedan as he sends his children separately to safety. While there is predictable rancor, betrayal, and arguing about and among the women, such relationships are set aside for more immediate concerns. At the story’s end, questions remain about the state of Aedan’s various romantic relationships, which spur unsatisfied curiosity. Romance remains secondary to the quest. The book brims with polished prose and well-characterized main characters, although more complete physical descriptions of the main characters would be welcome. The young prince Fiachna, destined to be the ruler of all, arrives late in the story, though he is drawn with appeal.